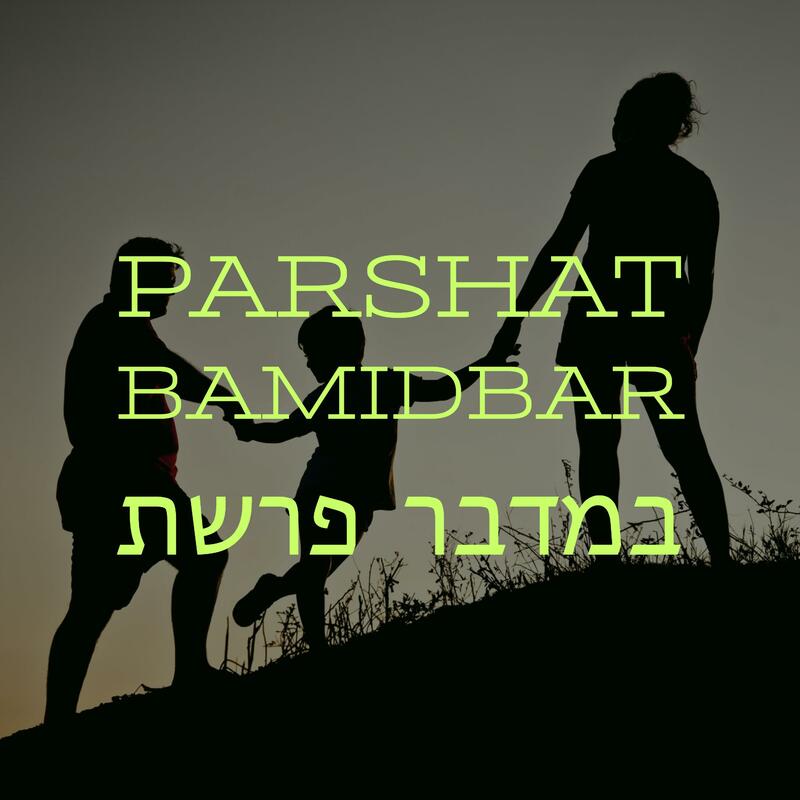 This week’s parsha, Parshat Bamidbar, begins with a census taken of Am Yisrael. The Torah explains that we should “count the heads” (1:2) of every household. This statement is perplexing not only because it seems to exclude key members of the nation, but also because the word “Se-u” can also be translated as, “lift the heads.” Why is the notion of the household emphasized over the individual, and why is this the first instance that the nation of Israel is counted in this way? Rashi teaches that before the census each Jew instructed to codify a book comprised of their lineage. Furthermore, the midrash adds that creating a detailed list of their lineage was required to reach Har Sinai and receive the Torah. What about this action enables Am Yisrael to receive the Torah? Compiling this list yields awareness to their ancestors and accomplishments. It causes a link between the past (the forefathers, Yosef and slavery in Egypt), and the future of the nation of Israel. The present moment represents the formation of disparate people, of “households” into a focused collective consciousness. Rabbi Zweig expounds that true accomplishment involves surpassing the socially/morally accepted standards of history. If a person can identify their lineage, they are able to track their progress throughout history and use it as a springboard for the future. In addition, in order to receive the Torah, the Jews needed to accept higher moral standards and responsible behavior. If we are not striving to achieve our best and pushing beyond our comfort zones, then the Torah’s teachings would have an insignificant impact. Furthermore, The Ramban explains that the “lifting” of the heads implies a desire to move upwards – to raise our moral standards like never before. At Machaneh Yavneh, let us appreciate the empowering environment at camp while striving for progress by channeling our unique, individual gifts.